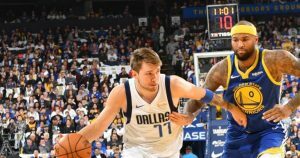 Thirty European players took the floor during NBA’s eight-game Saturday evening schedule. 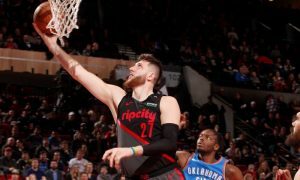 Twenty-seven European players were in action during NBA’s eight-game Saturday evening schedule. 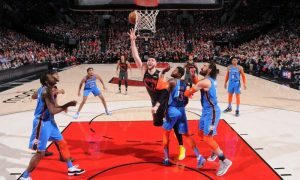 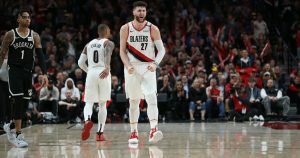 They call him Bosnian beast for a reason! 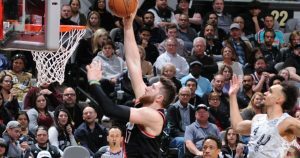 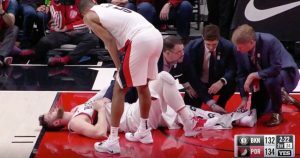 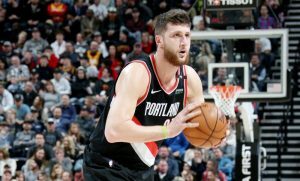 Enjoy Jusuf Nurkic's highlights vs. Clippers. 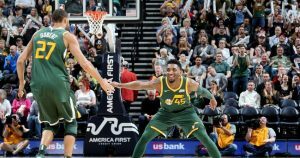 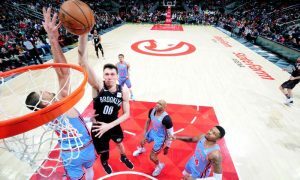 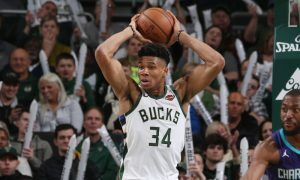 Eighteen European players were in action on Saturday, two of them put up a NBA 2018-19 Regular Season double-double.